Within each Soul lies a seed that holds the potential for its becoming. Just as the acorn holds within all it needs to grow into the mighty oak we too are born with everything we need to awaken fully into our potential. Having cut the lower vibrational cords that no longer serve us in our last ceremony, we journey to retrieve the seed of our Soul to plant them in our next New Moon Despacho. This is a journey to the womb of Mother Earth where the seed of all life springs forth. The journey of every seed is an instinctual call to Light that emerges from darkness. Once you retrieve this seed from the womb of Mother Earth you will be guided on your journey to plant this in the darkness of your belly. This seed will begin to inform you, awakening the call of your Soul. 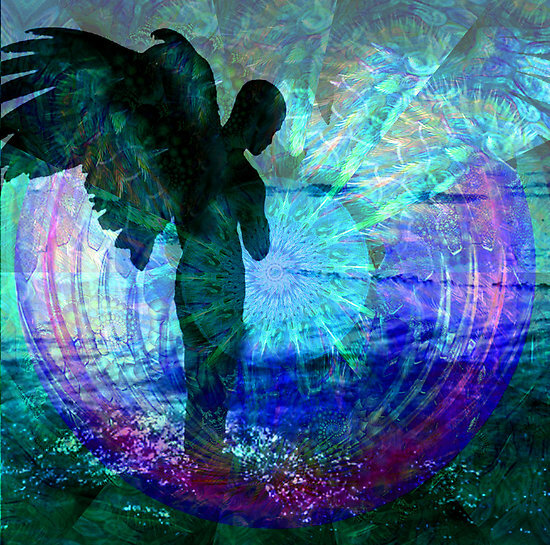 Dreamtime is a potent portal for Soul wisdom to come through. You may want a journal to record what comes to you in your dreams. Once your journey is complete you will transfer the essence of what you receive to an object in Nature such as a flower, leaf, petal, twig or stone. Notice what images, thoughts, felt senses, knowings, colors or impressions have come through this journey. With your intention, and your exhale, you energetically transfer this information from your journey to an object in Nature by blowing this in with your breath. You then return this to the elements by burning in a fire, burying in the Earth or offering to a natural body of water. This aligns the calling of your Soul with the Universe and feeds your conversation with Spirit. I offer this journey so the seeds of your Soul may be brought to our New Moon Despacho on January 23rd (more will be posted closer to ceremony). This ceremonial planting will birth the awakening of our Soul supported by the collective intent of all who share this journey. Your Seed of the Soul Journey starts here. Thank you so much Karen!! You are helping me more than you will ever know….I am so happy I walk this path with you!! Thanks and hugs to you sweet soul!! Hugs back to you sweet sister! We are both meeting to make each others dreams come true for you too are a part of my dream! Thank you for your kind words Caroline. They reach my heart!